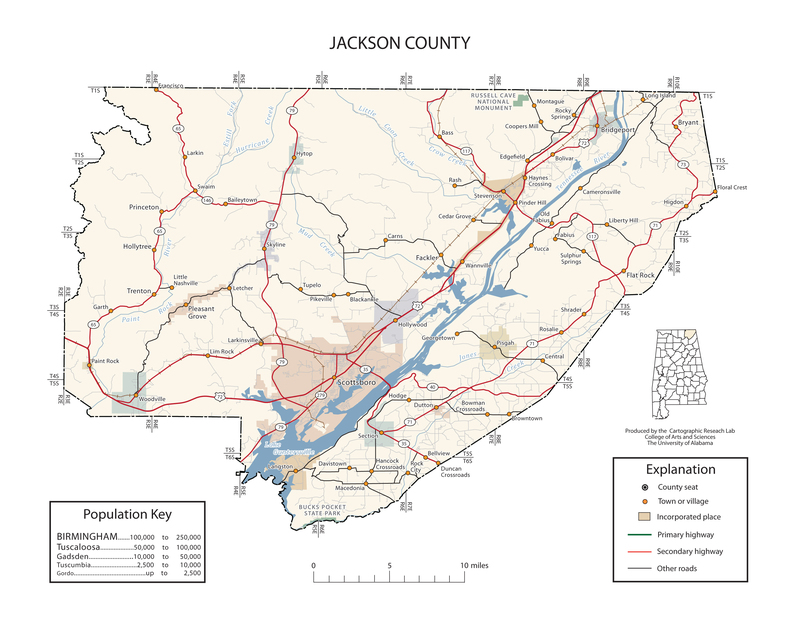 On August 18, 2015, members of the Jackson County Sheriff's Office and Patrol Deputies executed a search warrant of County Road 368 in Section, Alabama. As a result of this search, approximately 5.4 grams of methamphetamine and drug paraphernalia were located and three person were arrested. Craig Steven SAMPLES age 49 of Section, AL. who was charged with Unlawful Possession of Controlled Substances-Methamphetamine and Possession of Drug Paraphernalia. SAMPLES was released on $3,500 bond. Rodney Wayne McBRIDE age 43 of Section, AL. who was charged with Possession of Drug Paraphernalia. McBRIDE was released on $500 bond. Patricia Ann McWILLIAMS age 53 of Section, AL. who was charged with Possession of Drug Paraphernalia. McWILLIAMS was released on $500 bond.